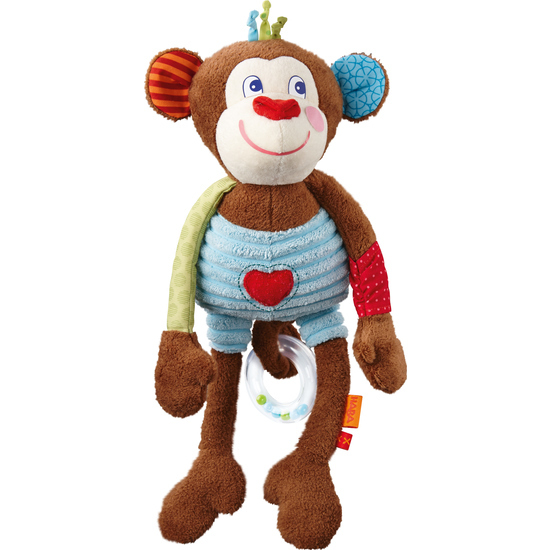 At home or out and about, play figure Lino Lemur is a constant companion. Equipped with two magnets in his hands, he can hold tight to just about anything. Lino’s many stimulating colors and features keep boredom far, far away. And when baby’s eyes grow heavy, Lino is a cuddly soft friend.